Throughout our Web pages, we provide links to other servers which may contain information of interest to our readers. We take no responsibility for, and exercise no control over, the organizations, views, or accuracy of the information contained on other servers. Creating a text link from your Web site to our site does not require permission. If you have a link you'd like us to consider adding to our Web site, please send an email to info@af-chicago.org with the subject "Link request." If you would like to publish information that you find on our Web site, please send your request to info@af-chicago.org. Where text or images are posted on our site with the permission of the original copyright holder, a copyright statement appears at the bottom of the page. Information about using our logo and images is available in Media Resources. This Web site is designed to be accessible to visitors with disabilities, and to comply with federal guidelines concerning accessibility. We welcome your comments. 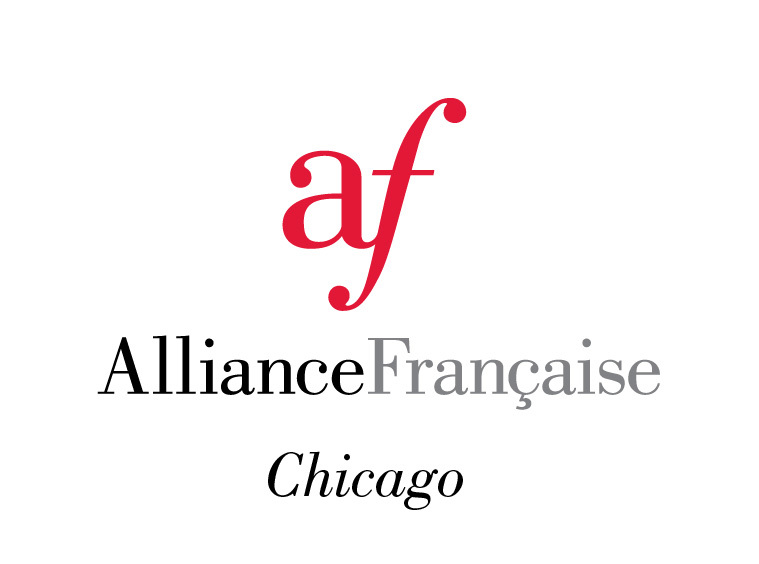 If you have suggestions on how to make the site more accessible, please contact us at info@af-chicago.org.